When it comes to things that I like to cook in the kitchen, a dump cake is one of my favorites. 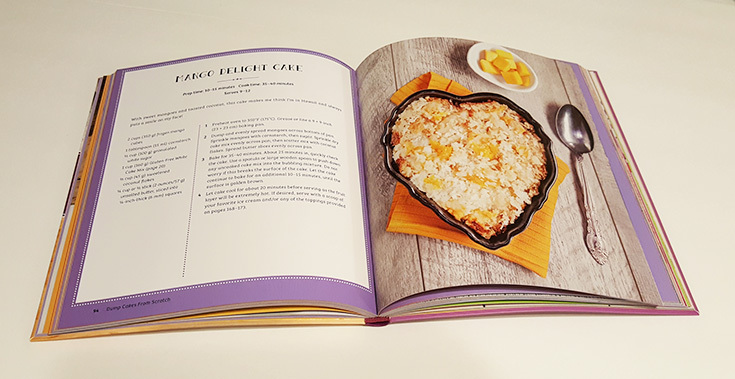 I recently received a copy of the Dump Cakes From Scratch cookbook to review and have been trying out some of the easy dump cake recipes featured in the book. When I open a cookbook I love finding pictures with the recipes so I can see what the end result is supposed to look like. I have made many recipes without pictures but I prefer browsing a cookbook with pictures that make me want to go buy the ingredients to make it. 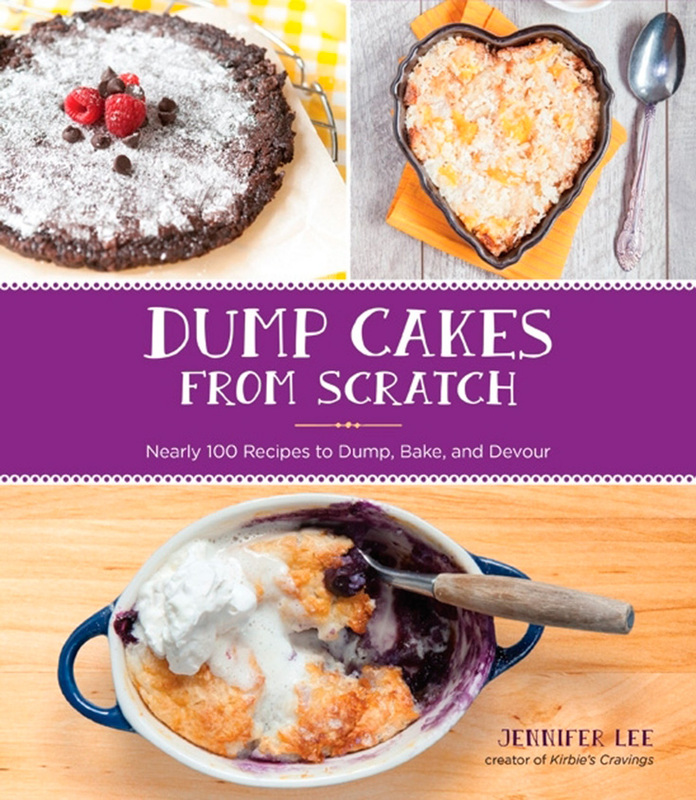 The Dump Cakes From Scratch cookbook from Jennifer Lee features almost 100 recipes that you can dump, bake and devour! This fun recipe book has a variety of recipes for everyone’s likes. There are fruity dump cakes, chocoholic dump cakes, single-serving dump cakes and more. You will find dump cakes you can make in your oven, slow cooker and microwave. If you enjoy making cakes, this is your book! I have tried a few recipes so far from this book and love them. This dump cakes recipe book has some of the best dump cake recipes I have tried yet. 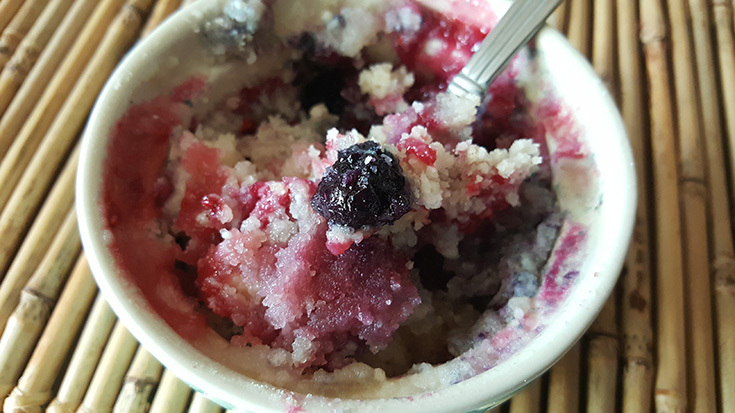 I have made the Cobbler Mug Cake (pictured below) a few times! This is a single-serving cake that you can make in the microwave that only takes a few minutes to make.